With fierce granite mountains brooding over high-altitude lakes, the Sierra Nevada is an exquis-ite topographic barrier enclosing magnificent natural landscapes and an adventurer’s wonder-land. 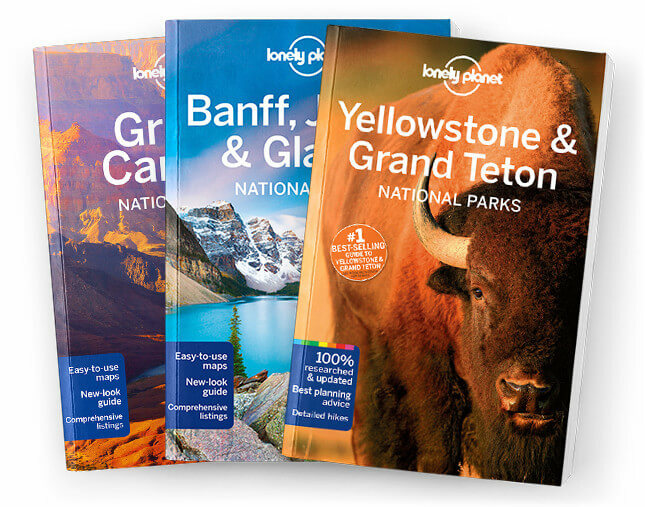 Lonely Planet will get you to the heart of Yosemite, Sequoia & Kings Canyon National Parks, with amazing travel experiences and the best planning advice. Lonely Planet Yosemite, Sequoia & Kings Canyon National Parks is your passport to the most relevant, up-to-date advice on what to see and skip, and what hidden discoveries await you. Go fishing in Yosemite Valley; canoeing and kayaking in Mammoth Lakes, or horseback riding in King's Canyon; all with your trusted travel companion. Get to the heart of Yosemite, Sequoia & Kings Canyon National Parks and begin your journey now!